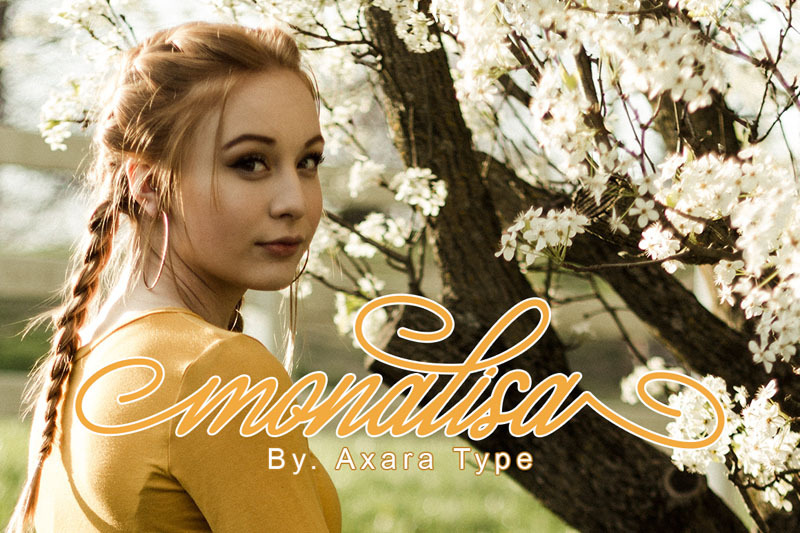 Monalisa Script - Free Font - Dealjumbo.com — Discounted design bundles with extended license! 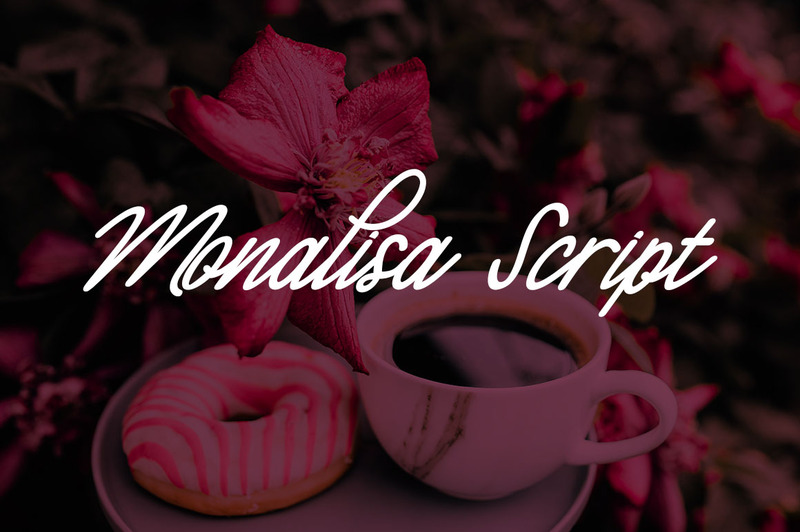 Monalisa Script - Free Font - Dealjumbo.com — Discounted design bundles with extended license! 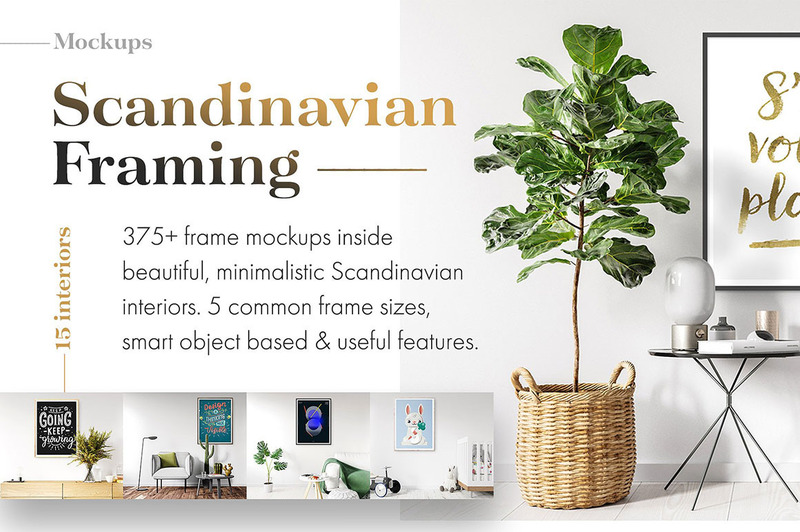 All freebies from dealjumbo can be used for both personal and commercial puroposes, for yourself or on behalf of a client, on their own, or as part of new work.